The Future of Flying — the industry news, the startups and the technologies defining the modern air travel experience. 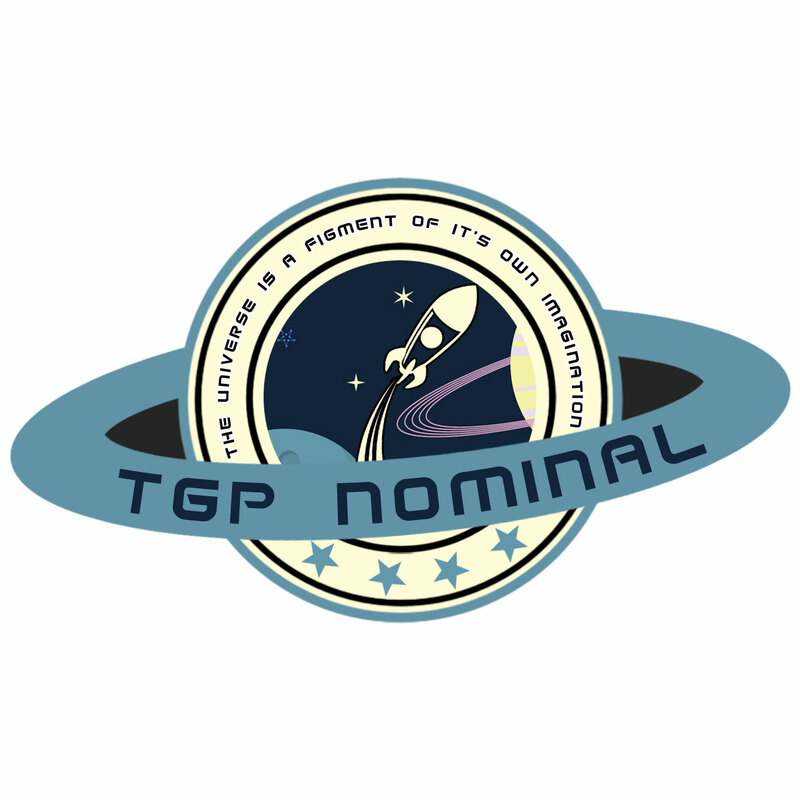 A podcast produced and hosted by Paul Papadimitriou and Alex Hunter. 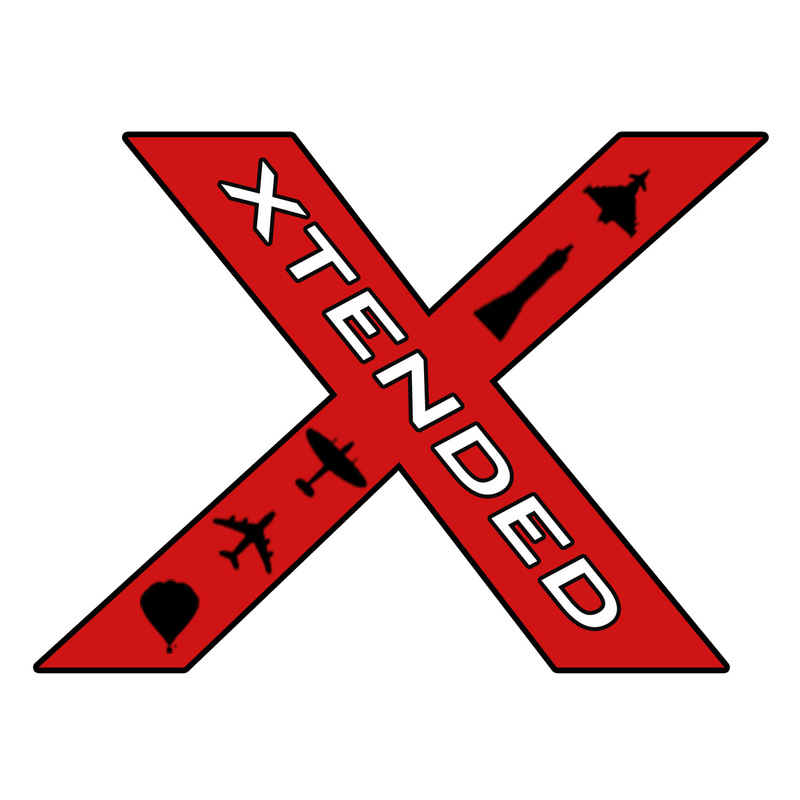 Xtended is Europes premier aerospace and aviation internet radio programme, covering all aspects of aerospace and aviation. Whatever your interest in the aerospace sector, Xtended has got it covered.